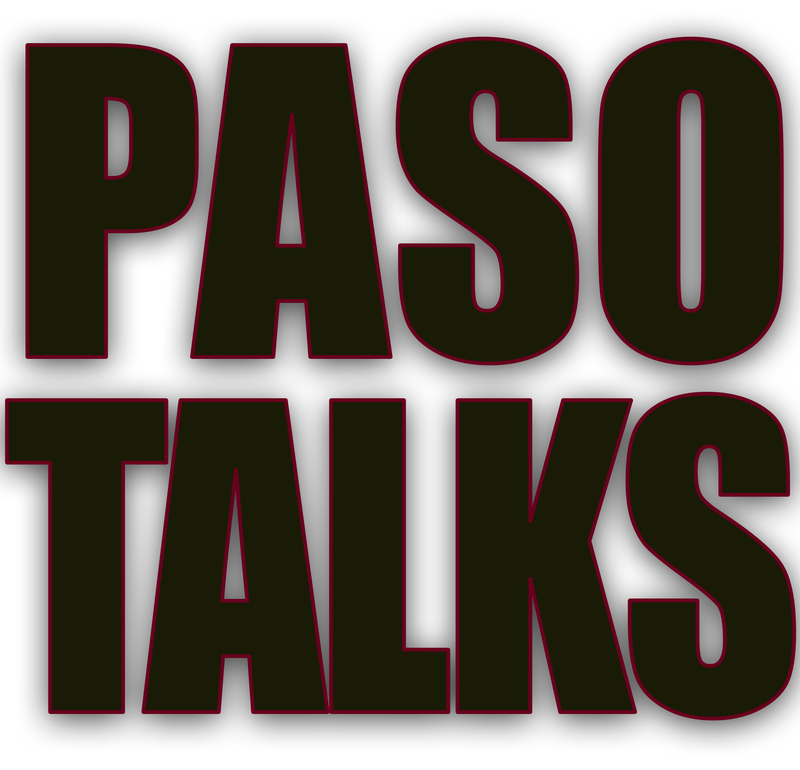 PASO ROBLES, CA (August 30, 2018) – Paso Talks, a new series of public forums presented by the City of Paso Robles designed to engage residents about core issues facing the community, will debut on September 5. Throughout the month, Paso Talks will address a series of issues, including: growth and traffic; water; public safety/disaster preparedness; tourism; a vision for the library, recreation, and parks; and the city’s financial status and future. Each Paso Talk will include a presentation led by City staff and community experts in each respective field, and address the key facts residents of Paso Robles need to know. Following each presentation, there will be a question-and-answer session, encouraging attendees to participate in the dialogue. Paso Robles residents are invited to mark their calendar and participate in Paso Talks throughout September.